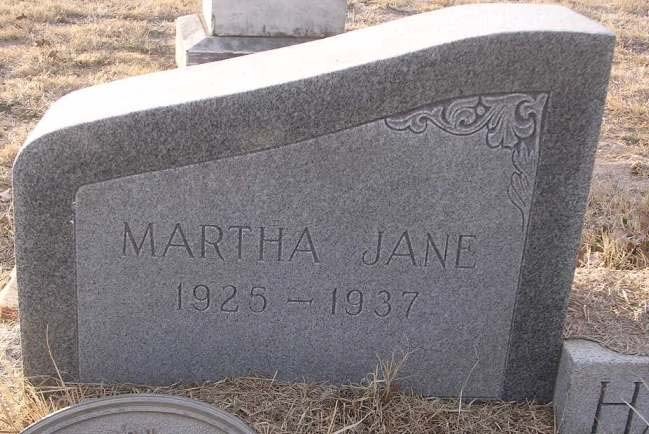 Daughter of John and Elnora Ray (who was remarried to a man named Ford at the time of Dolores's death). 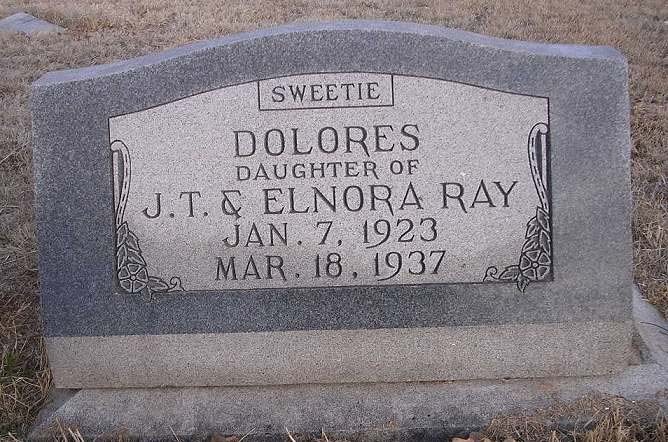 Dolores was a victim of the explosion at the junior/senior high school in New London, Texas. She was in eighth grade. 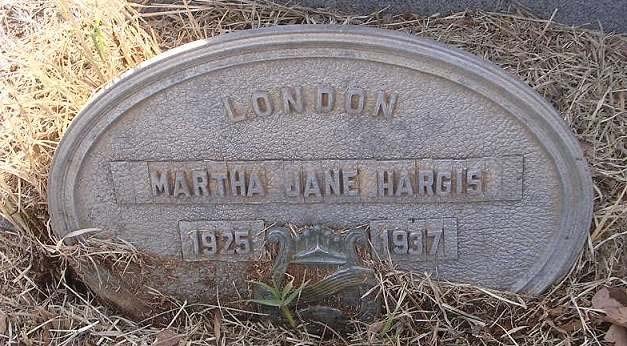 She was preceded in death by her father, John Tellus Ray. 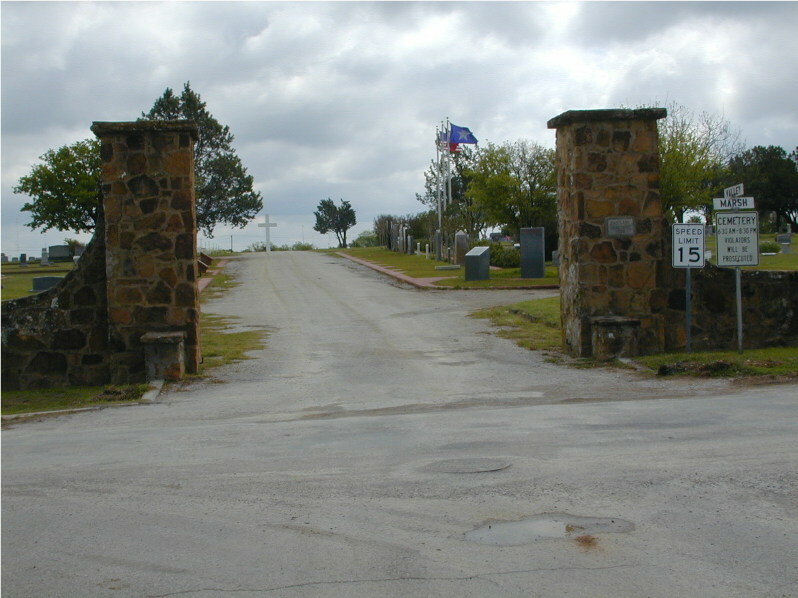 The cemetery main gate is located on Marsh Street. To the right of the entrance is a directory listing and locator of cemetery burials and next is the veterans memorial.